Psychoanalysis was founded by Sigmund Freud (1856-1939). Freud believed that people could be cured by making conscious their unconscious thoughts and motivations, thus gaining insight. 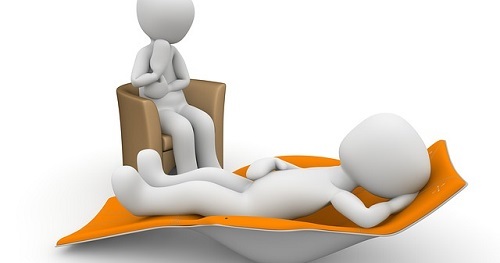 The aim of psychoanalysis therapy is to release repressed emotions and experiences, i.e. make the unconscious conscious. It is only having a cathartic experience can the person be helped and "cured". There are currently no items matching "Psychoanalysis".